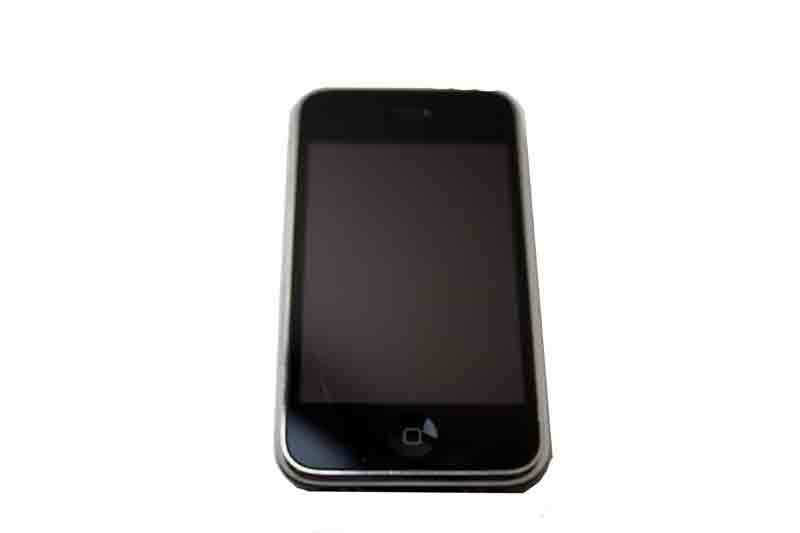 This is a used iPhone 3GS 16GB TELCEL. (Can only be used with Telcel sim card, Does NOT include sim) The item is used and as such will have scratches and or scuffs on the casing. The unit also has a minor crack in the back casing near the dock connector. The phone is fully functional aside from the cosmetic issues.